They offer protection in case of electrical faults by immediately interrupting a current that is extremely high due to a line fault or a short circuit. They protect in the event of an overload where the current is higher than the rated value and lasts a longer time than normal. The on and off function can be used to switch the circuit on or off for repairs and replacements. They usually produce hundreds of amps in output and require expensive gen-sets. MCCBs, which can handle the current ratings, provide the protection needed. If you are using feeder circuits to distribute electric current, they can carry hundreds of amps. In some instances, you may also have additional circuits that will need trip settings. MCCBs come in handy in both the situations. It is possible to have some welding applications that draw very high currents thus needing MCCBs since miniature circuit breakers cannot handle the high currents. 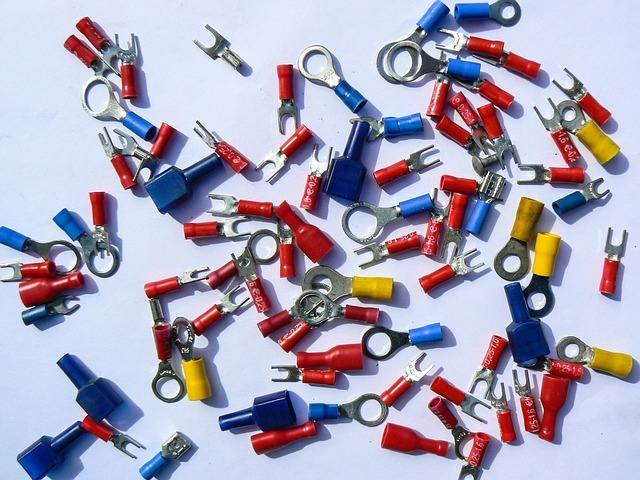 These are used to correct power factors in industrial and commercial electrical systems. If the currents they draw are very high, MCCB protection becomes a necessity to reduce currents. Electric motors also need to be adequately protected and MCCBs do this work very well. Inrush current may need to be adjusted, providing the necessary overload protection without tripping. MCCBs, even though they are known to be used with high current applications can also be used with low current ones. They provide adjustable trip settings. This test is done to ensure that you get reliable protection. It requires you to disconnect the MCCB so that you can test the insulation across the load terminals, supply terminals and between phases. If the insulation resistance is found to be lower than the manufacturers’ recommended value, then the protection is not adequate. Usually, this is a rather low value because the MCCB needs to allow current to pass through even when it has a low voltage. You will need to test the resistance of electrical contact and then compare your findings with the manufacturer’s recommendations. This is where you use an over-current about 300 percent above the rated value. Ideally, the breaker should trip correctly. If it doesn’t then it is failing in thermal protection. Here you would want to simulate a fault by sending pulses of current that are very high. The pulses need to be very short since a fault can be very dangerous. Magnetic protection tends to be instant and these can be handled well by the application. There are MCCBs that are sealed at the factory and others that can be opened. 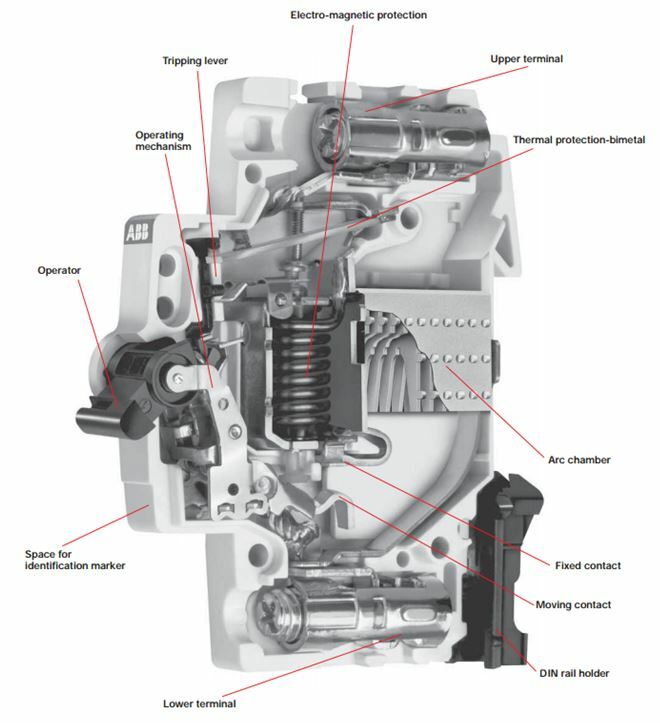 If yours can be opened, take a look at its internal components. Dirt accumulated over time, can cause the components of the MCCB to deteriorate. Additionally, dirt can conduct electricity and cause a fault internally. Use a vacuum cleaner to get rid of the dirt. With the dirt removed, even your visual inspection becomes much easier. As mentioned above, there are MCCBs that are sealed at the factory and others that can be opened. Lubrication is only applicable to those that can be opened. It ensures that moving parts and the manual disconnection switch work properly. This is a critical factor where faults are concerned. 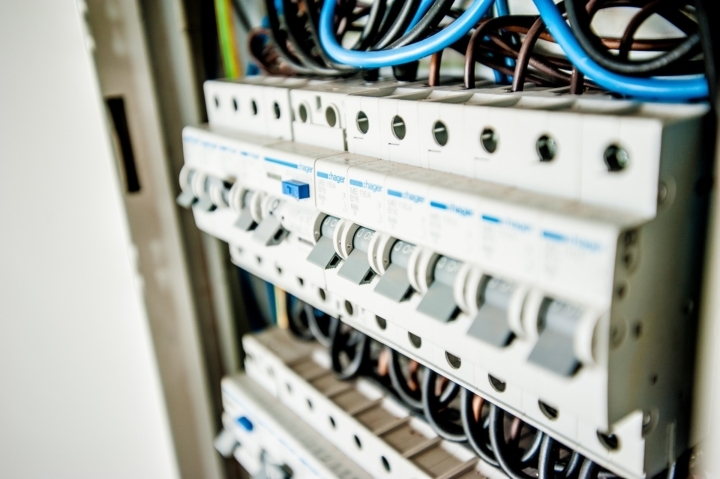 High current applications need to have molded case circuit breakers. Getting the right size and ensuring that proper maintenance is carried out means that you will have a reliable MCCB that is also safe. To find out more about MCCBs, contact us here and we will be happy to give you more information.